Kingston, the independent world leader in memory products, has added 4GB and 8GB capacity sizes to its family of DataTraveler 2000® encrypted USB Flash drives. The smaller capacities join the existing 16GB, 32GB and 64GB models, and are all FIPS-197 certified. 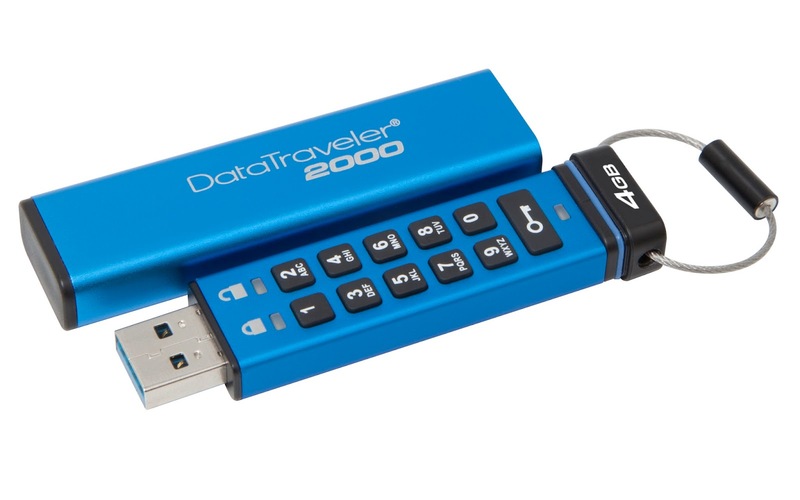 All DataTraveler 2000 drives offer 256-bit AES hardware-based encryption and PIN protection with access through an onboard alphanumeric keypad.